Barrel racing, in which horse and rider gallop in a cloverleaf pattern around three barrels, is the fastest-growing rodeo event. Author Sharon Camarillo, a successful contestant-turned trainer, teacher, and commentator, presents a comprehensive program that takes the novice barrel racer from the process of choosing her horse up to preparation for and taking part in real races. 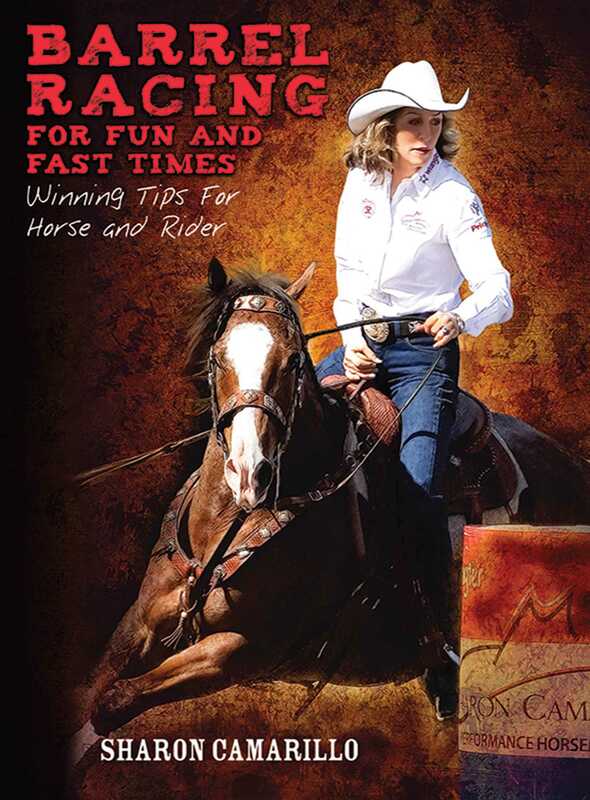 More than just a specialized manual, Barrel Racing for Fun and Fast Times offers advice that will benefit riders of all disciplines, including ways to care for and condition the equine athlete, selecting appropriate and proper-fitting equipment, acquiring the winning edge” that allows us to achieve competitive success, and more.